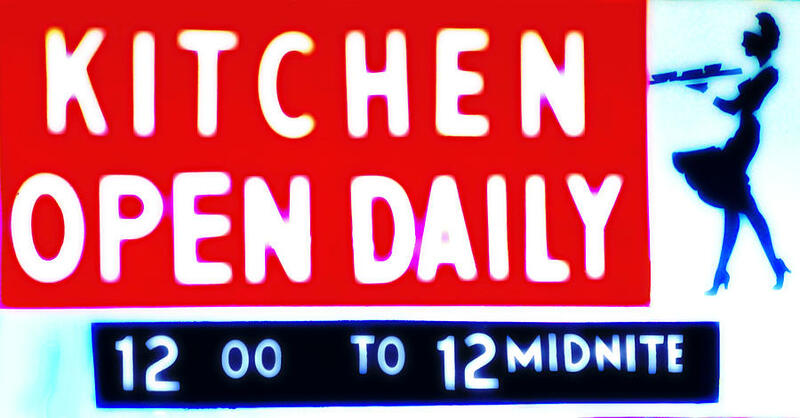 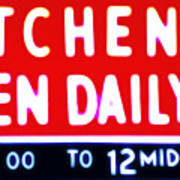 Kitchen Open Daily is a photograph by Bill Cannon which was uploaded on July 17th, 2010. Thank You Valia and Kathy!! 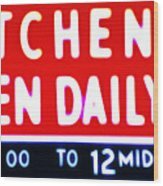 Congrats on your salr=e Bill!